NES English teachers to start in May. 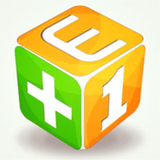 Hello English is a certified education provider and we pride ourselves on taking a proactive approach to teaching. 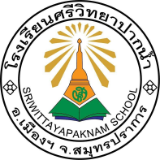 We provide TEFL teachers to private schools in central Hatyai and have vacancies for anuban / prathom levels. Urgently looking for full time teachers to teach in Bangsaen, Chonburi. Minimum starting salary of 36,500 Baht / month (NES rate and negotiable), Higher rates depending on experience and degree (salary 30,000 + 6,500 Baht for accommodation). Due to an increase in student numbers of our secondary school, ACEP is seeking a qualified middle school mathematics teacher who is able to commence employment in May. 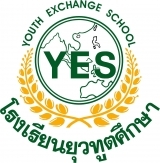 Our lovely school in Saraburi requires 3 English conversation teachers. Enjoy classes of no more than 25 bright and willing students in a bustling city environment less than 2 hours away from Bangkok. Salary + monthly living allowance + 20,000 bonus. 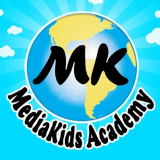 Don't miss your chance to join MediaKids for this upcoming semester! We have placements located all around Thailand. We provide visa, work permit, accommodation, insurance, curriculum, consultant support, and Orientation in Bangkok beginning of May. High School ESL Teachers needed ASAP. NES only, must have a degree is math, science, English, or computer. Orientation April 25-26. Work visa, work permit, accommodation, curriculum, insurance, consultant support, 11-month contract, paid vacation. 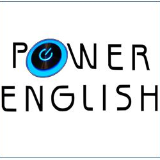 Native English speakers wanted from May 6th until Jun 30th in the Bangkok area, Central Thailand and the Northeast. We are interviewing now in person and over Skype. Salary + accommodation allowance + living allowance (Bangkok placements only). Kid’s Square (Thailand) is looking for English teachers to start in May 2019. 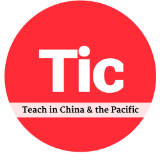 At least a B.A, a TEFL certificate, and preferably 1 year experience of teaching in Thailand. Salary 20,000-25,000 baht/month. 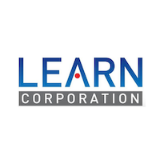 We are seeking experienced language teachers and business English tutors to join our corporate education department, working both onsite and on location with our corporate clients around Bangkok. 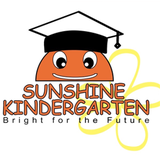 We are seeking a native English speaker to teach kindergarten in our English program. Applicants must have a Bachelor’s degree. We are recruiting teachers to join us from 6th May 2019 in Greater Bangkok, Central Thailand and Northeast Thailand. We're interviewing now in person and over Skype. Work permit, health insurance + minimum 2 week paid holiday guaranteed in October. 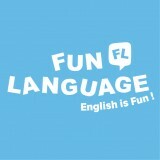 We are looking for a fun, enthusiastic, creative and caring female native English speaker to join our ESL team. Position is for immediate start following interview process. We are seeking native English speakers to teach kindergarten – grade12 in our English program. Applicants must have a Bachelor’s degree. 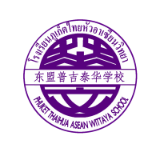 Trinity International School, a K-12 Christian, American curriculum school in the Sukhumvit area, is seeking qualified teachers for our upcoming 2019 - 2020 academic year. High school ESL teachers needed ASAP. NES only, must have a degree in math, science, English or Computer. Orientation April 25-26. Work visa, work permit, accommodation, curriculum, insurance, consultant support, 2-semester contract, paid vacation. Join us in working with some of Bangkok's brightest students tutoring SAT prep, SAT II subject tests, AP subjects (history, physics biology, and others), IELTS and TOEFL. 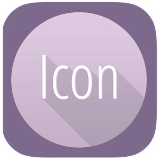 Private and small group lessons. 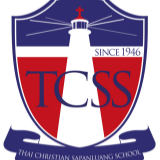 Bangkok Christian College (BCC) is seeking teachers for the Intensive English Program (IEP) for the next academic year. Class size is 15-20 students per class with twenty contact teaching hours per week. 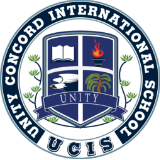 Unity Concord International School Chiang Mai is expanding our team. We are now hiring teachers for the 2019/20 school year. 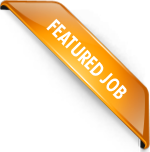 We offer highly-paid positions in the perfect working environment and ideal location in Thailand. We are delighted to be recruiting passionate and dynamic native English speakers (and European Non-NES) as full-time English teachers in various schools in different cities and provinces of Thailand. Academic support and work visa are provided. We are now interviewing for a high school ESL teaching position located in the province of Roi Et, Thailand. Orientation beginning of May. Position starts May 15th. We provide visa and work permit, accommodation, curriculum, consultant support, insurance. 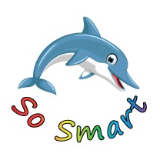 FasTracKids is a worldwide leader in children’s educational [Edutainment]. 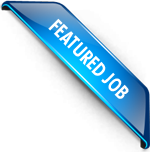 Our structured methodology involves digital delivery of a child-centered curriculum FasTracKids is currently seeking to fill the position of teacher. We are looking for English Conversation teachers to join us in our Saraburi and Khon Kaen schools. We're interviewing now in person and over Skype. Work permit + health insurance + minimum 2 week paid holiday guaranteed in October + 20,000 THB bonus. 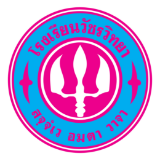 Teaching locations across Thailand: Central (Bangkok), North East, North and South. 40,300 baht salary per month plus 500 baht per hour overtime. 12-month academic year contract. We are looking for teachers in Rangsit, Bang Kunthian and Nonthaburi. We're interviewing now in person and over Skype. Work permit + health insurance + monthly allowance + minimum 2 week paid holiday guaranteed in October + 20,000 THB bonus. 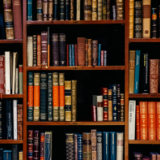 Looking for an education consultant to advise students applying to top universities in the US and the UK. Located in central Bangkok near BTS Chidlom. ACEP is seeking a qualified, secondary science teacher to teach chemistry to year 11 students and general science to Year 7. The position will commence on 1st August. Sawasdee krub! We are looking for fun and enthusiastic native English teachers to join our team starting in mid-April 2019. We have positions available in Ban Pong, Ratchaburi (small, local & friendly town and only 1 hour away) and in Bangkok. 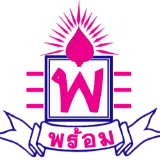 We have two available ESL teaching positions at a high school in Uttaradit, Thailand. We provide work visa, work permit, accommodation, insurance, consultant support, curriculum, orientation, and renewal bonuses. We are looking for 5 teachers to join us in Nakhon Pathom and 1 in Ban Pong. We're interviewing now in person and over Skype. Work permit + health insurance + monthly allowance + minimum 2 week paid holiday guaranteed in October + 20,000 THB bonus. We are looking for enthusiastic, highly motivated, active, responsible and adaptable native speakers to join our already well-established team of foreign teachers. We are currently recruiting for full time positions for the new semester. We need 4 NES teachers to do a 30-minute demo class in Nongkhai city. Must be science, math or English major. 1,000 THB transportation allowance, free hotel, and 3,000 THB compensation. We are offering a competitive salary for full time teachers. 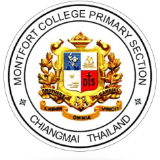 We are looking for 4 teachers to join us from 6th May 2019 in Central Bangkok. We have opportunities near Ari and Phunnawithi BTS stations as well as Hua Lamphong MRT station. 2 weeks holiday in October + monthly living allowance + 20,000 bonus. 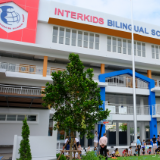 We are now recruiting an NES high school ESL teacher in the province of Chaiyaphum, Thailand starting May 2019. We provide work visa, work permit, accommodation, insurance, consultant support, curriculum, and orientation on May 8-11 in Bangkok. We are hiring four kindergarten teachers and two primary teachers. If you meet the requirements please submit your application or email our school. We are now recruiting for a high school ESL teaching position in the province of Nakhon Ratchasima, Thailand. We provide work visa, work permit, accommodation, insurance, consultant support, curriculum, and orientation in Bangkok. 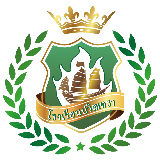 Maryvit Education Center consists of Maryvit School, Pattaya and Maryvit Sattahip School. 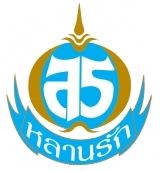 All 3 schools are located in Chonburi. We are seeking teachers to teach in the kindergarten and primary levels, with more than 20 positions available. 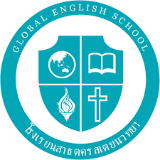 We are looking for 3 English Conversation teachers to join us at this lovely school in Saraburi. We're interviewing now in person and over Skype. Work permit + health insurance + minimum 2 week paid holiday guaranteed in October + 20,000 THB bonus. Due to the opening of the new school campus, IBS is now hiring qualified native English speaking teachers who are passionate about teaching to join our committed kindergarten and primary teams. Good benefits and work environment. Immediate start.